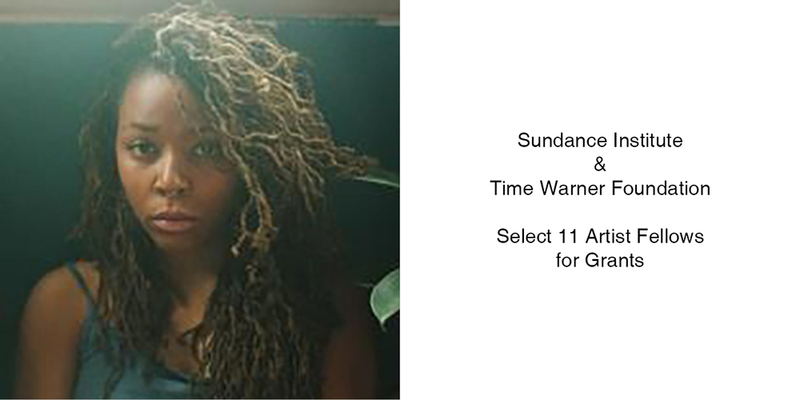 Sundance continues 11-years long tradition, supporting the talent of diverse artists in film, theater and new media. 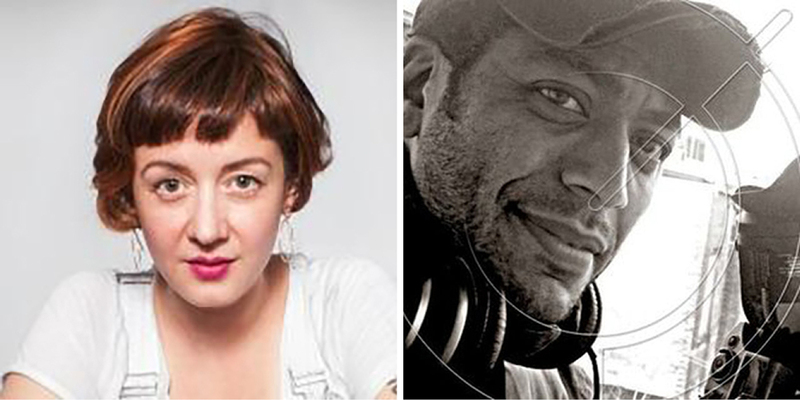 Jesi Nelson / Lyle Mitchell Corbine Jr.
Eleven artists announced to receive support from the 2017 Sundance Institute and Time Warner Foundation Fellowship. Eleven artists from diverse background got the chance to accomplish their work and made it see by a wide audience. This year, Theater Program fellows are playwright and actress Paola Lazaro and playwright Tearrance Chisholm. Chico Colvard, and award-winning filmmaker joins the Documentary Film Program and composer Jesi Nelson is the fellow of Film Music Program. Feature Film Program received fellows Tayarisha Poe, one of the ’25 New Faces of Independent Film’ chosen by Filmmaker Magazine in 2015, and writer, director and producer Reinaldo Marcus Green. Amelia Winger-Bearskin and Shawn Peters join the New Frontier Program. In addition, as the Institute support Native American and Indigenous storytelling, two fellows join this direction of the program: Lyle Mitchell Corbine Jr., Sharyn Steele and Jhane Myers.